The perfect die-cuts to add to your presents, scrapbooks, cards and more! 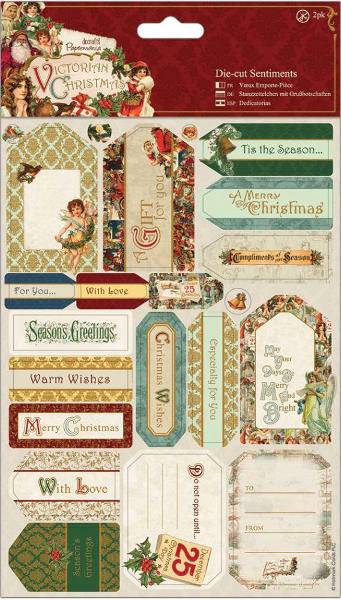 A wonderful collection full of traditional Victorian Christmas images, you will never be lost for words with these fantastic Sentiments. Essential for every crafter.